Sign up and receive Property Email Alerts of Vacant Land for sale in Langebaan Country Estate, Langebaan. 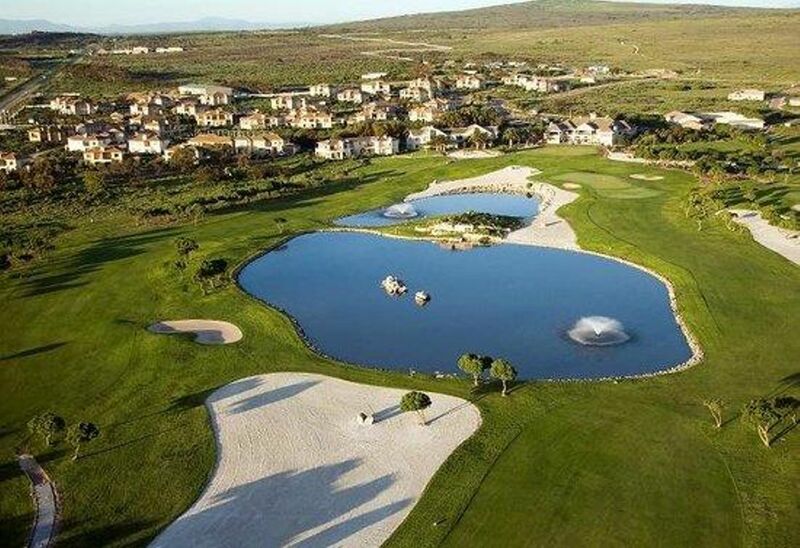 Build your dream home in this secure estate which offers golf on the spectacular 18-hole Gary Player Design's Black Knight Golf Course, running and cycle trails, tennis, bowls and a gym. Enjoy the relaxed lifestyle that this Estate offers and contact me now. Sign-up and receive Property Email Alerts of Vacant Land for sale in Langebaan Country Estate, Langebaan.